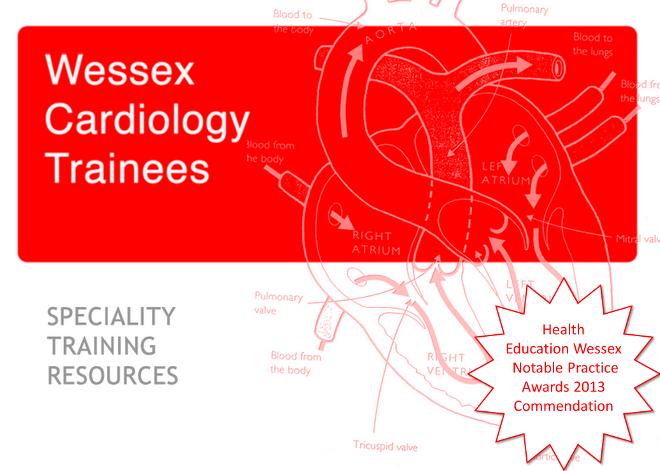 The next official training day is at the Dorset Heart Centre, Royal Bournemouth Hospital, Castle Lane East, BH7 7DW. The day starts at 8.30. No need to confirm attendance, but as usual please let me know if there is any bar to attendance.